My heartfelt thanks go out to all of you who have supported the Children’s Place Association in 2015 through your gifts and volunteer efforts. Your kindess and generosity made an enormous difference in the lives of so many children and families who are overwhelmed by illness and poverty. 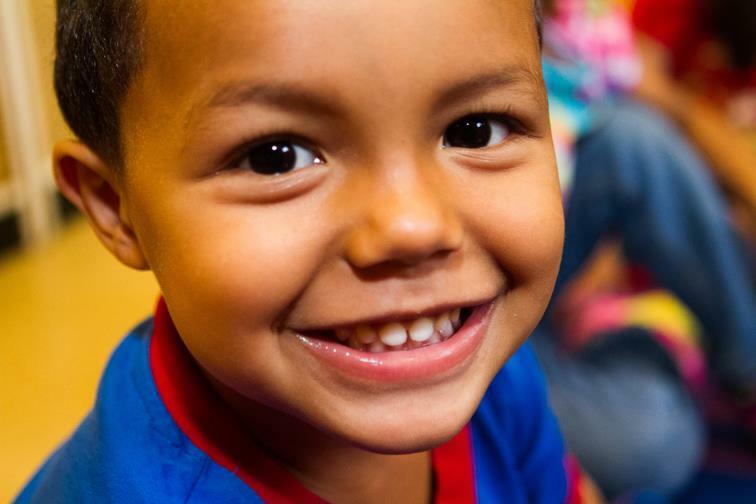 Don’t forget, you still have time to make your year end 100% tax-deductible donation to the Children’s Place. Even a small donation can make a difference. Thank you again for your unwavering support, you are truly a CHAMPION for Chicago’s most vulnerable children. Best wishes for a happy, healthy New Year.